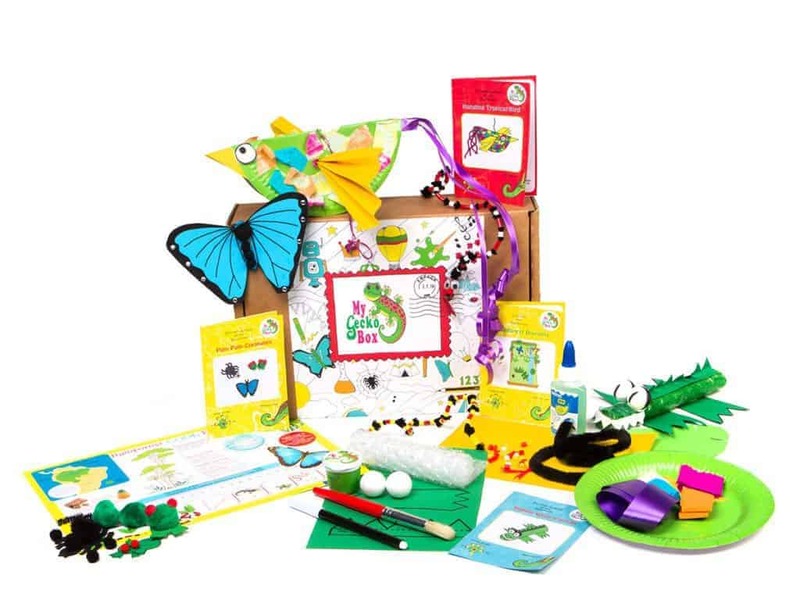 An exciting new kids craft & activity box providing creative learning, ideal for 3-8 yrs. Choose between Mini Kits & Discovery Boxes. The Mini Kits are single craft packs perfect for party activities & party favours. 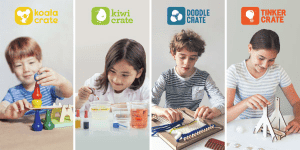 The Discovery Boxes are filled with exciting crafts exploring different topics each month from the rainforest to space. 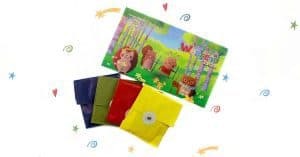 Everything you need to do the crafts is in the box, plus step by step illustrated instructions & a Cool Facts sheet to complete the journey of discovery. With MyGeckoBox you can buy a selection of boxes from our shop or subscribe monthly to receive a new Discovery Box each month. Whichever way you decide to explore MyGeckoBox these fun hands on projects will encourage creativity and curiosity in children. MyGeckoBox is based in Spain and all prices on the website are in euros. inc free delivery for mainland Spain. How would you rate MyGeckoBox ?